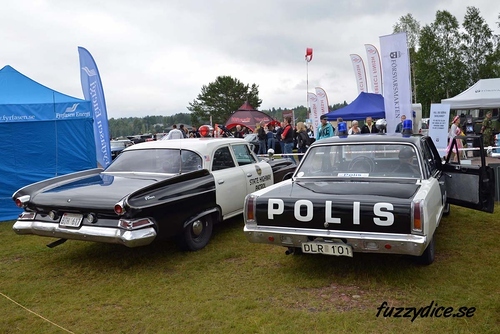 Pics from Bollnäs Rod Träff 2015 in Bollnäs, Sweden. 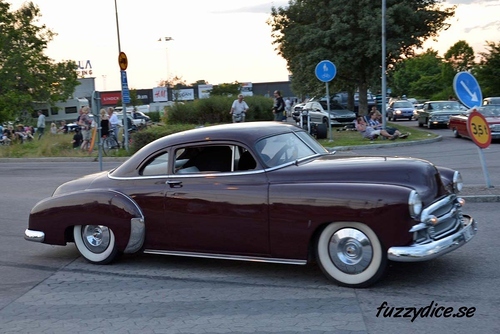 Pics from Bilsport Performance & Custom Motor Show 2015 at Elmia in Jönköping, Sweden. 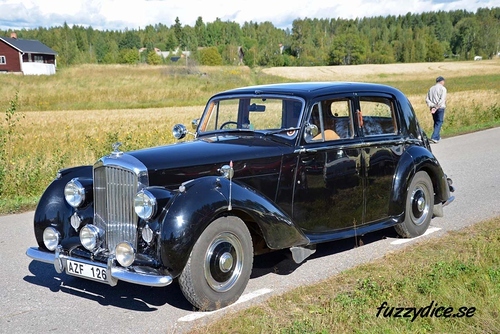 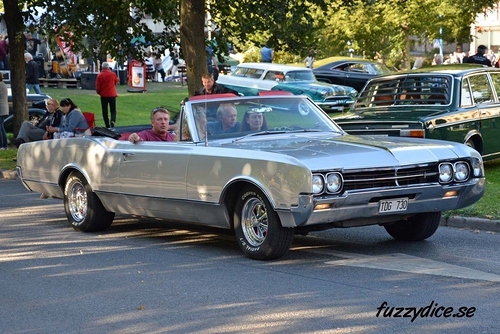 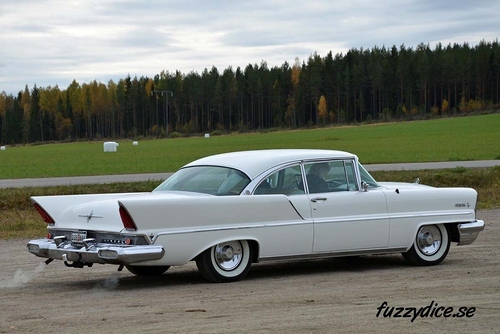 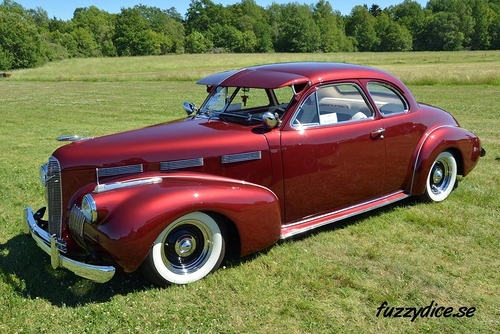 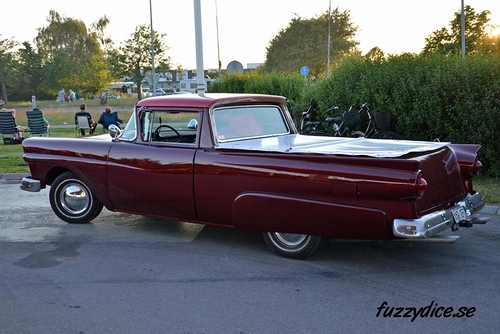 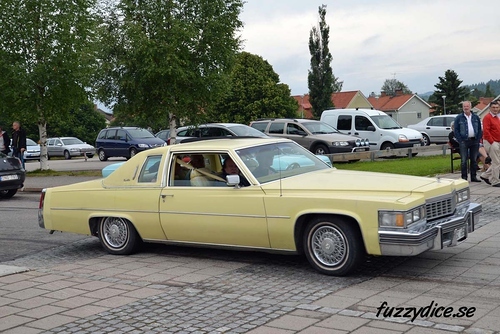 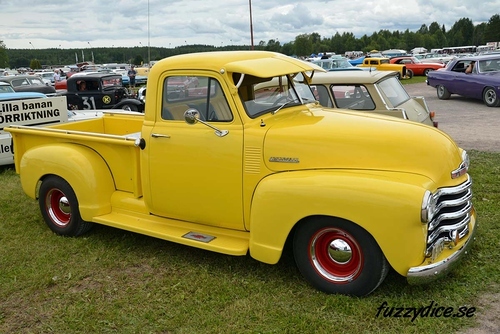 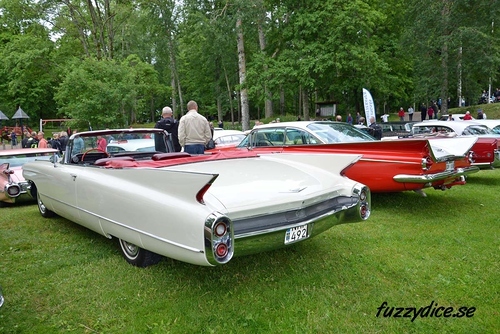 Pics from the Car Show and Cruising in Edsbyn, Sweden 2015. 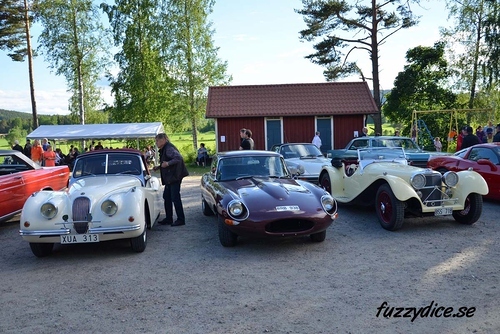 Pics from a thursday meeting at Gräfsnäs Castle Ruin, Sweden. 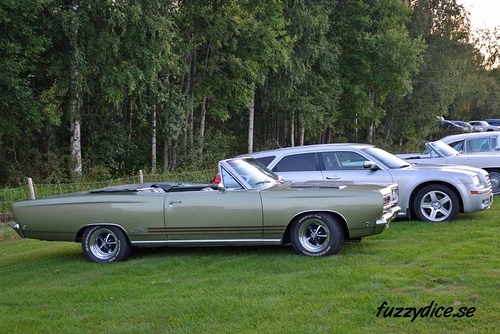 Pics from Midsummer Festival 2015, dragracing at Tallhed Dragway, Orsa Sweden. 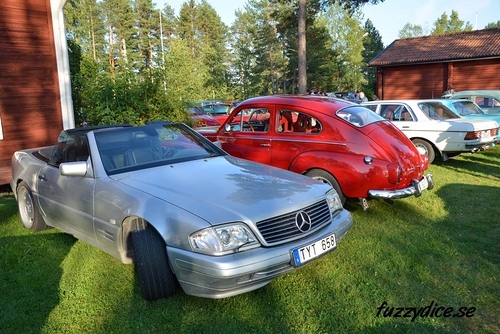 Three Lake Run starts in Viksjöfors, Sweden and goes around the lakes Grängen, Lössnan and Flugen and then back to Viksjöfors. 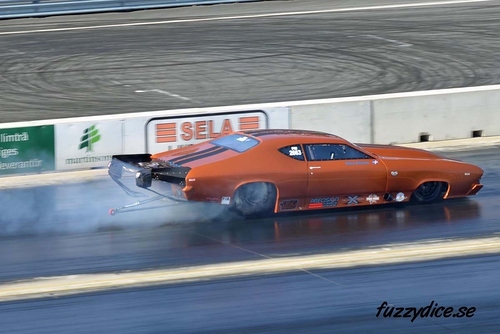 Pics from the FIA European Championship dragracing, Scandinavian Internationals at Tierp Arena 2015.